Venice, a city in the northeast of Italy, is a group of small islands located in the Venetian Lagoon. The city is listed as a World Heritage Site. It has an aria of approximately 400 km² and a population of 270000 people. 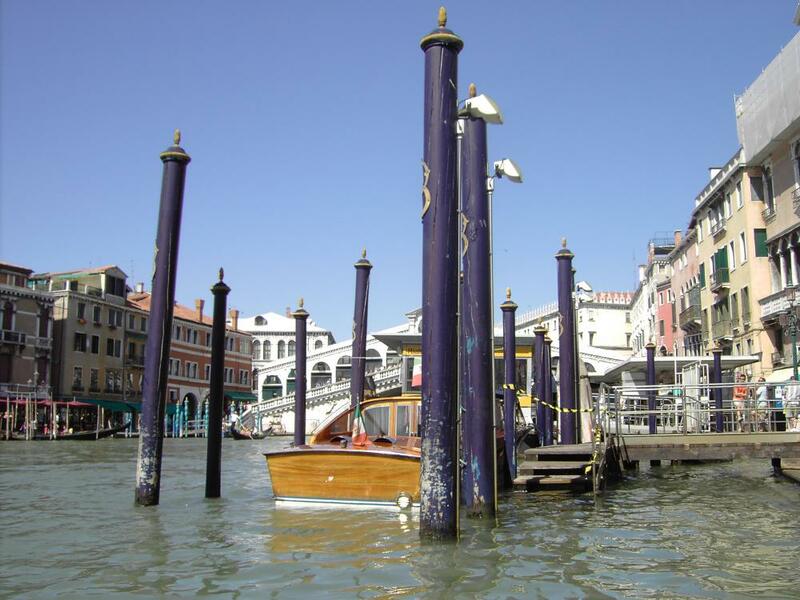 Venice is verry atractive to tourist because of it's romantic views. The famous bridge of Sights (1602) (Italian: Ponte dei Sospiri) (Dsigned by Antoni Conino). The Sights bridge, made of white limestone passes over the Rio di Palazzo and connects the interrogation rooms in the Doge's Palace with the old prisons. The view from the Bridge of Sighs was the last view of Venice that convicts saw before their imprisonment. The bridge name, given by Lord Byron in the 19th century, comes from the suggestion that prisoners would sigh at their final view of beautiful Venice out the window before being taken down to their cells. In reality, the days of inquisitions and summary executions were over by the time the bridge was built, and the cells under the palace roof were occupied mostly by small-time criminals.